Recruit and retain targeted customers and develop your turnover. 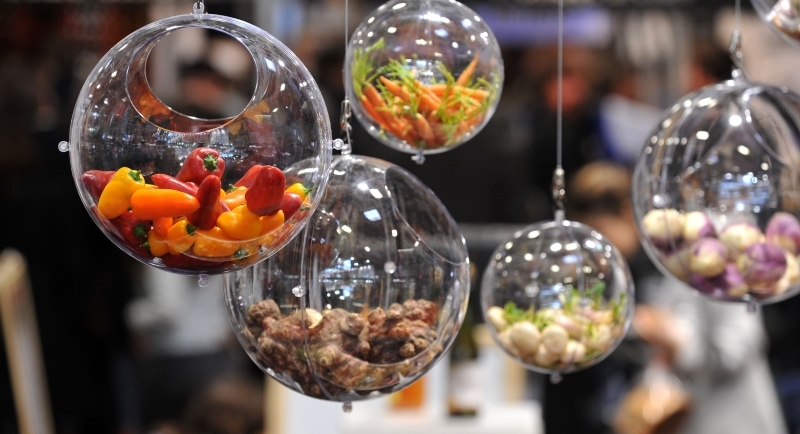 66% of visitors buy products by coming to the Paris International Agricultural Show. By becoming exhibitor, you boost your turnover ! Have an exhibition stand on the Paris International Agricultural Show allow you to send your products and directly capture the customers attention. This is a real way to maximize your sales force. Upstream, we give you the opportunity to showcase your products and promotional offers. We can offer you to publish your banner ads on our website (more than 2 millions of pages viewed a year) or in our newsletters. A good way to generate additional sales and achieve your annual goals.